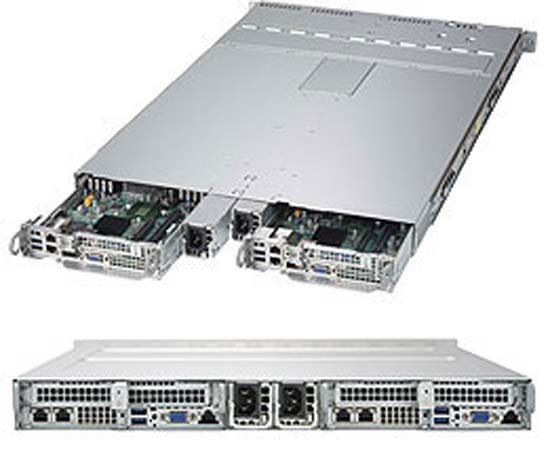 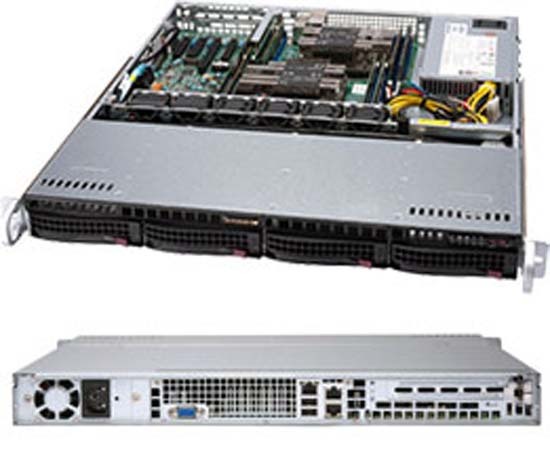 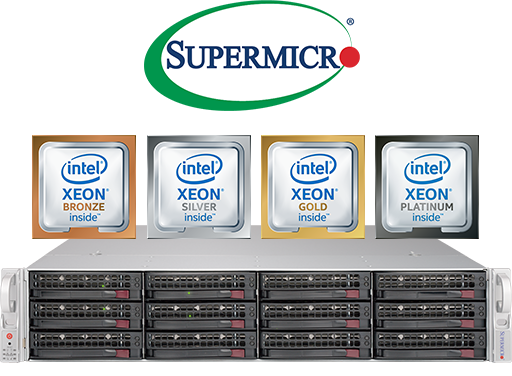 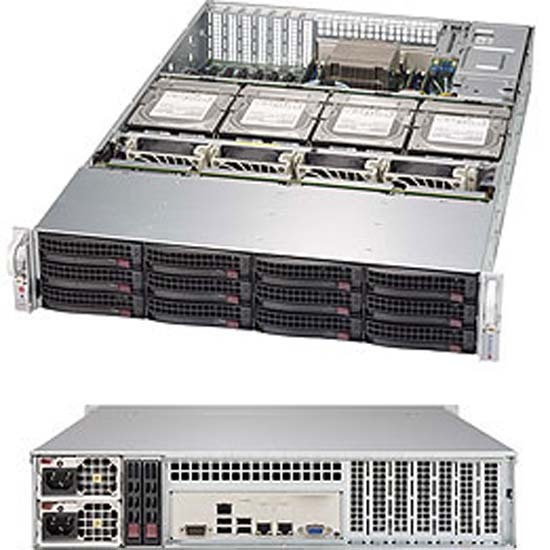 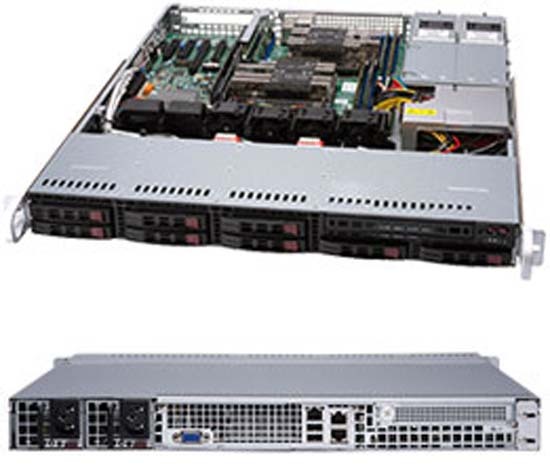 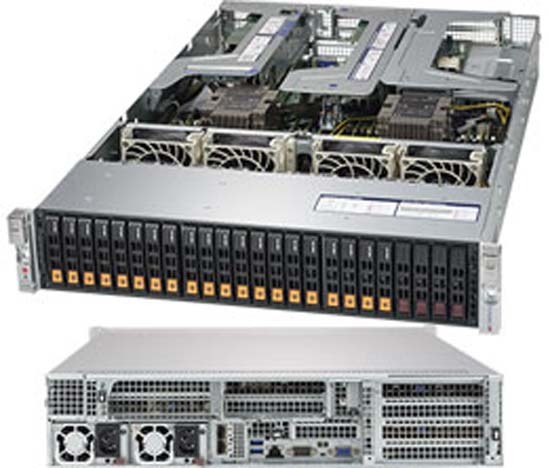 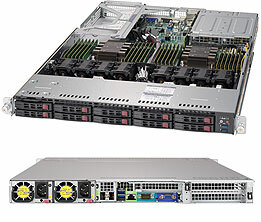 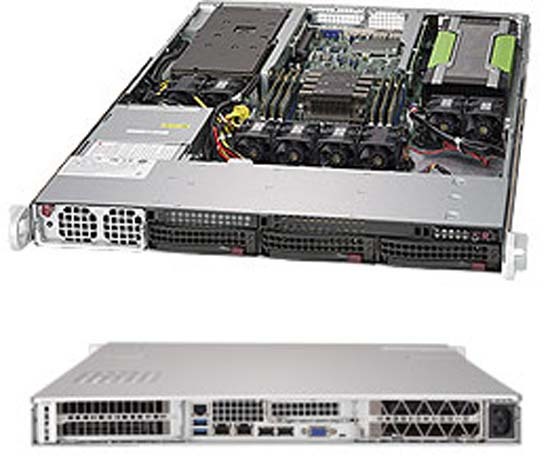 The Supermicro SuperServer range powered by the Intel Xeon Scalable Processor family is an amazingly designed combination of power, efficiency and security. 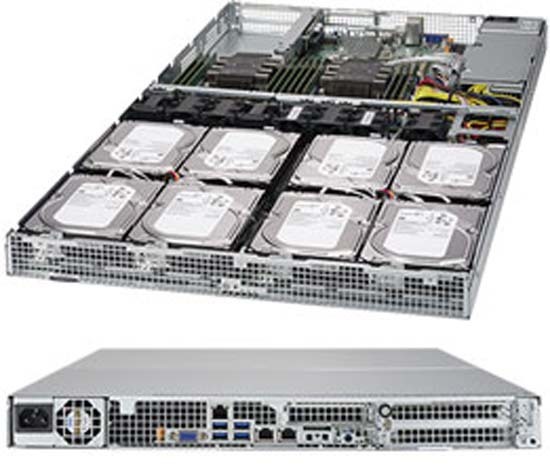 Ideal for heavy workload applications, this range is the epitome of the phrase 'when the going gets tough, the tough get going'. 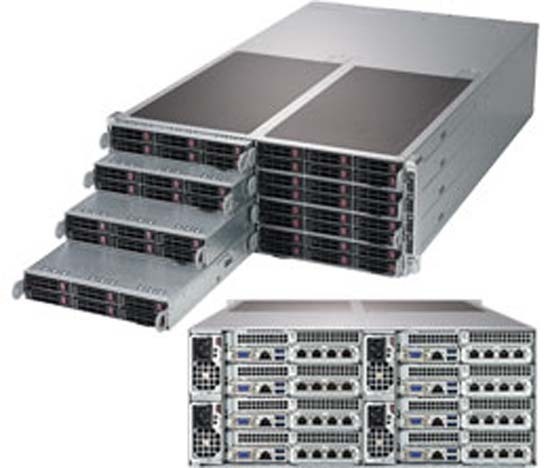 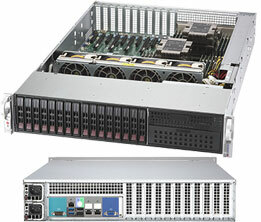 If you are looking for a system for machine learning, AI, other similarly high workload uses, this line of servers is perfect for you. 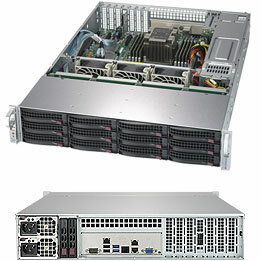 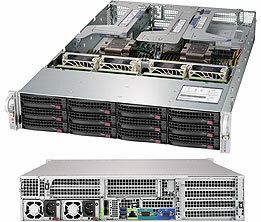 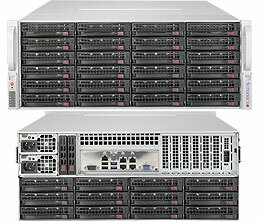 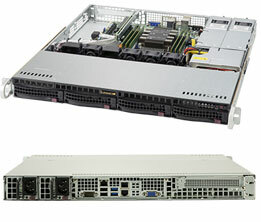 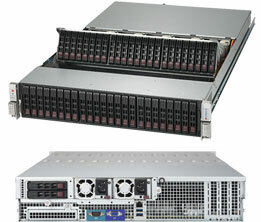 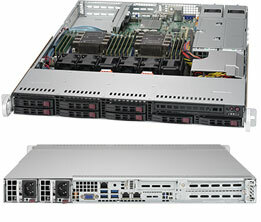 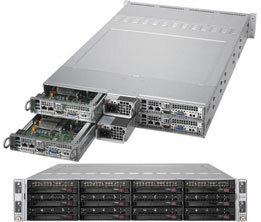 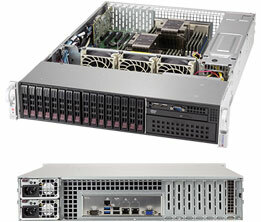 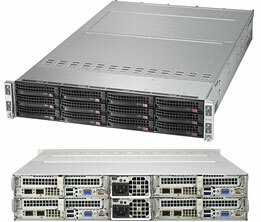 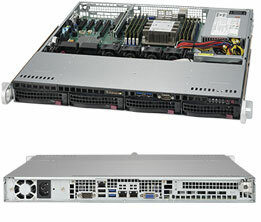 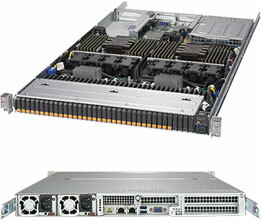 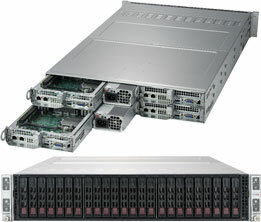 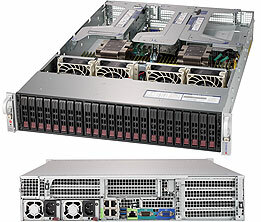 With great efficiency and high levels of performance, this server is already a step up from those that came before it. When you get it configured at Broadberry, however, you can make sure that you are a step ahead of the future too. 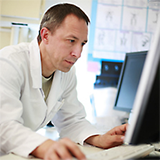 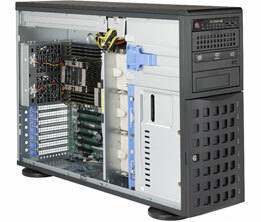 Unlike those from our competitors, our systems can be easily reconfigured as many times as you want. 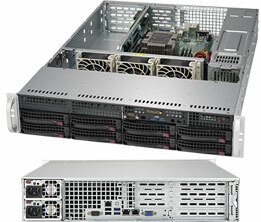 Allowing you to always be able to tinker with your server to make sure it remains as current and relevant as possible. 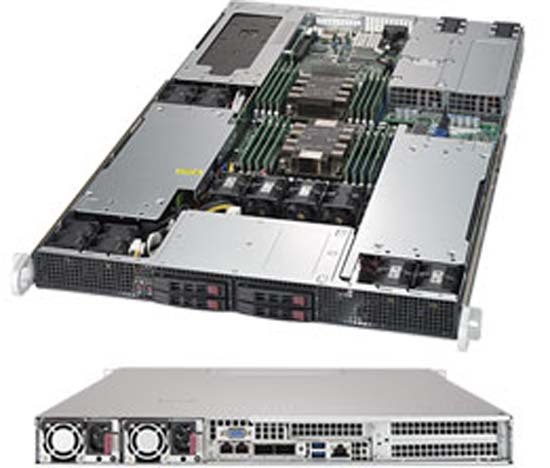 Our Intel Xeon Scalable Processor powered SuperServer range is aided by the Intel Advanced Vector Extension 512, a new feature that improves the workload-optimisation of the performance. In addition to this there are throughput increases for HPC applications, data analytics and data compression. 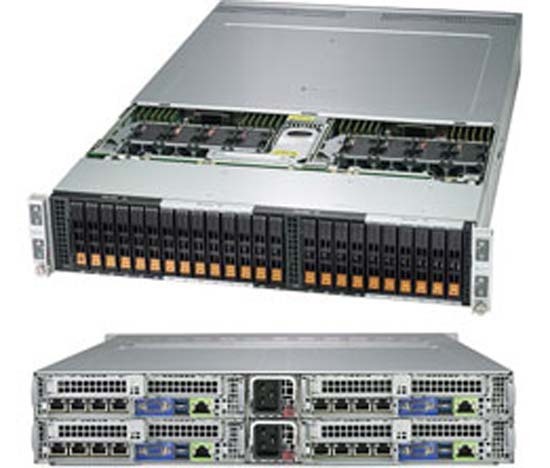 It features a 50% improvement in memory bandwidth. 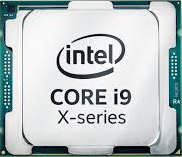 These processors optimise interconnectivity, putting a lot of energy into speed, while still keeping security strong and uncompromised. 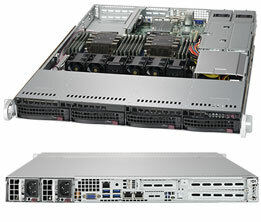 The processor supports the most demanding of applications, including AI, network transformation and HPC. 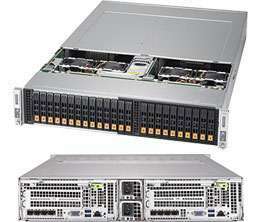 There is a faster memory capability, and the CPU is able to run on higher frequencies. 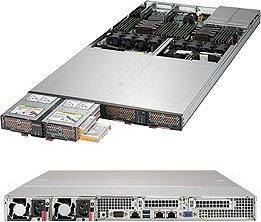 In comparison with the earlier generations of Intel's Xeon Processor, the Xeon Scalable family has a boosted level of performance. 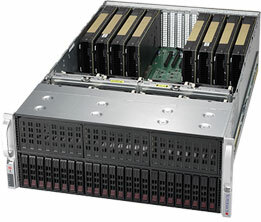 Included in this performance boost is a boost in communication and storage performance. 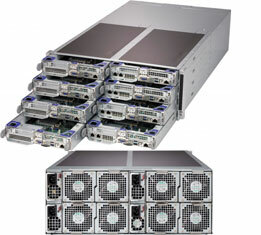 As well as a boost of a wide range of HPC applications due to the Intel Advanced Vector Extension 512 feature. 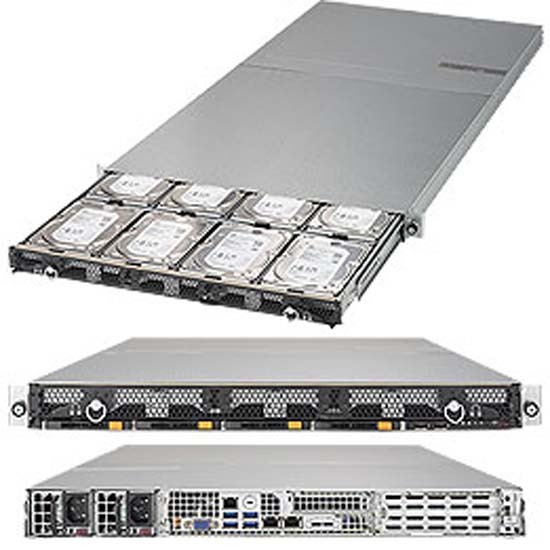 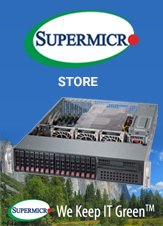 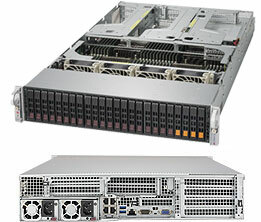 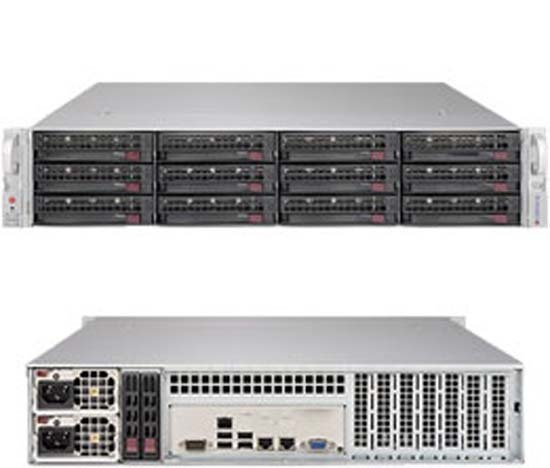 As mentioned, the Supermicro SuperServer range is not only a big improvement over the systems of the past, but it has the capability to go toe to toe with the systems of the future. 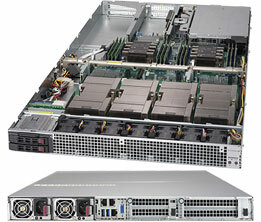 The processor is made to handle the HPC workloads of the future, and with the Intel Omni-Path Architecture feature which improves its ability to scale. 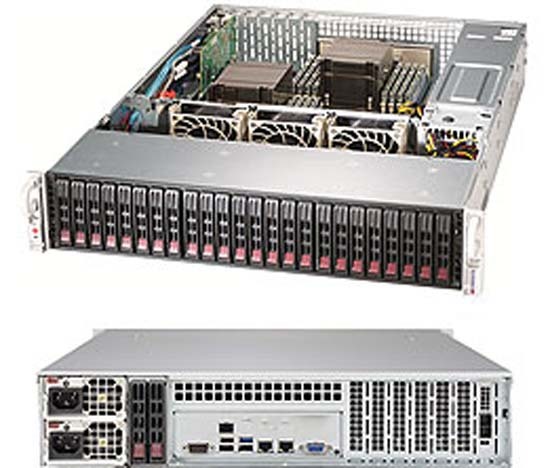 The Intel Xeon Scalable processor range, as the name suggests, is created to be scalable. 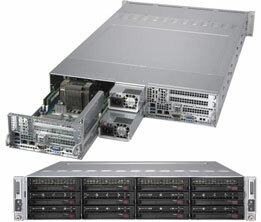 The performance, the capacity of storage and the bandwidth from the processor are all scaled as a group. 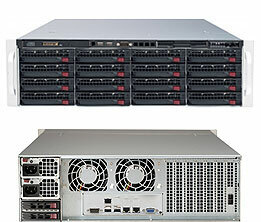 This consistent amount of scaling among the three factors creates a more stable and reliable performance. Its level of scalability is optimised for the future. 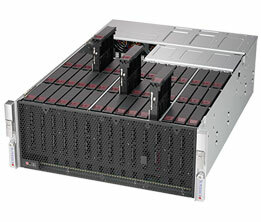 Future workloads are expected to cause the need for infrastructure that will be able to seamless scale. 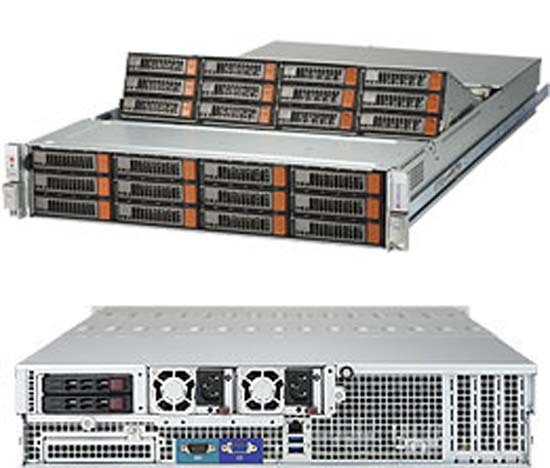 Todays data centres are under pressure to constantly evolve and stay on top with the latest changes in the industry, or risk being left behind. 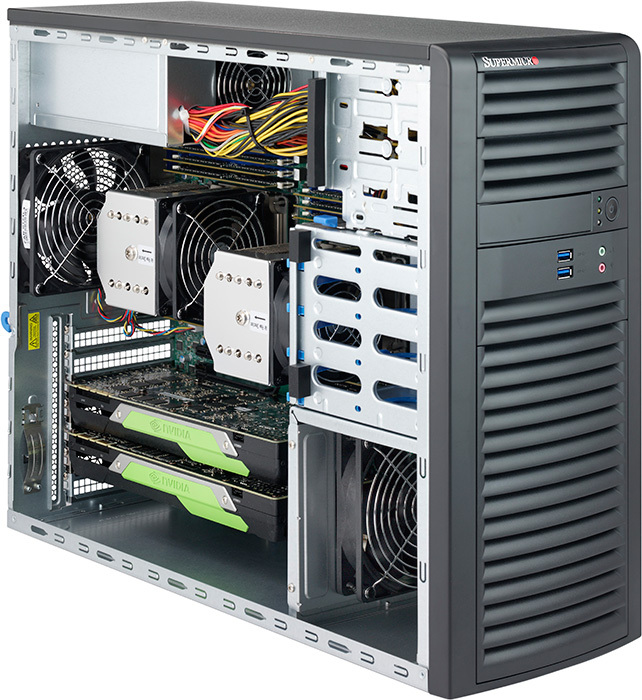 Here at Broadberry we understand these changes and configure systems that are as future-proof as possible, allowing you to make the absolute most out of your system long term. 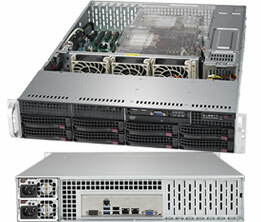 With integrated Intel Quick Assist technology, this line of servers feature improved protections against the threat of security key attacks. 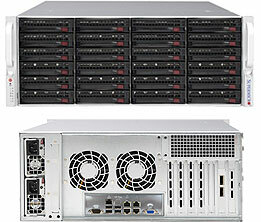 Hardware-based security improvement are also supported. 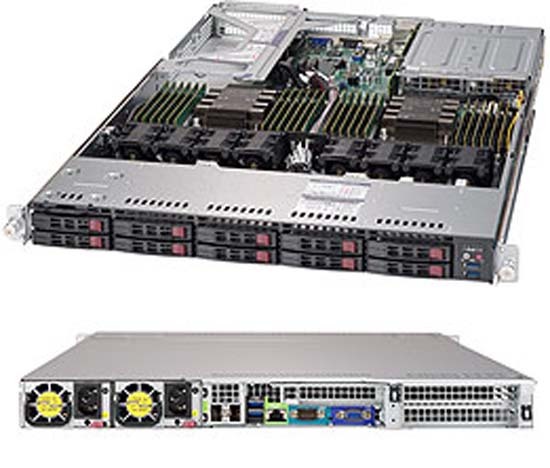 The Intel Xeon Scalable Processor family is known for its high level of efficiency. 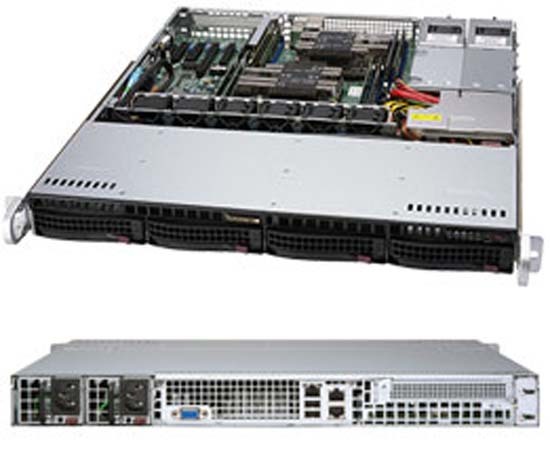 In relation to its processing power and performance, the Xeon Scalable processor uses a low amount of energy. 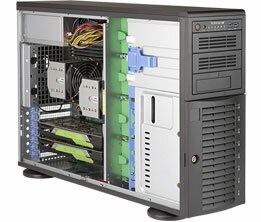 This means you save more money and have a better TCO as you won't be accumulating huge power bills as the months go by. It's also a lot better for the environment. 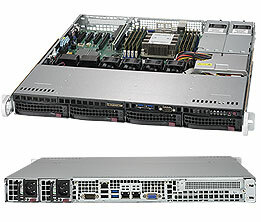 The high speed integrated Intel Ethernet feature also helps keep the TCO down. 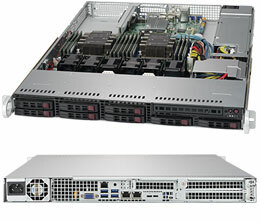 It lowers power consumption, while making improvements in latency and VM migration. 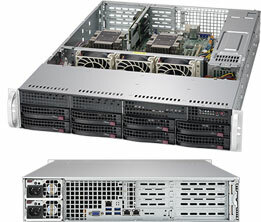 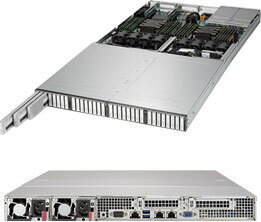 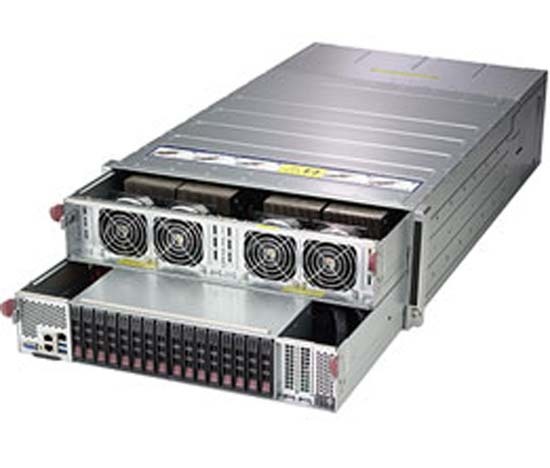 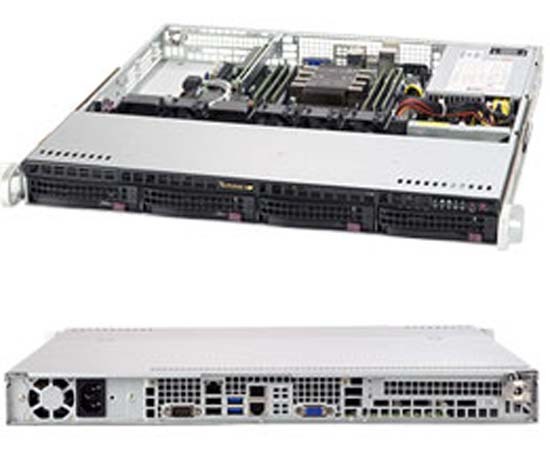 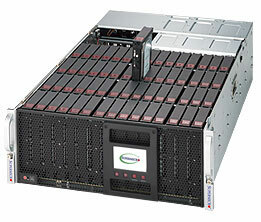 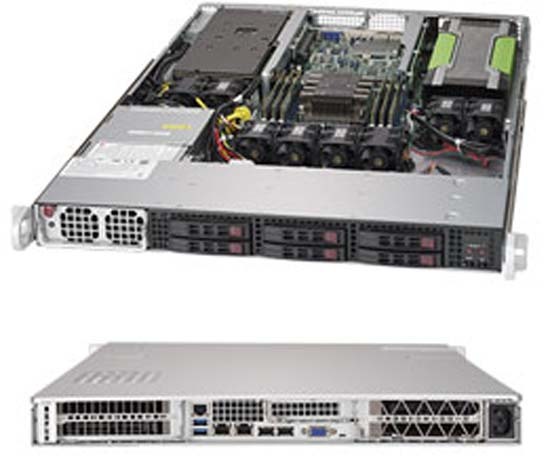 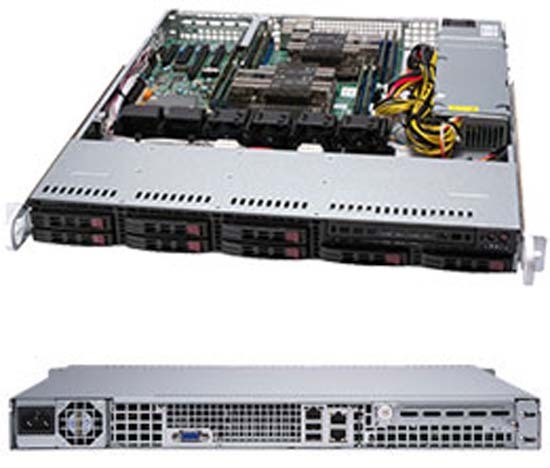 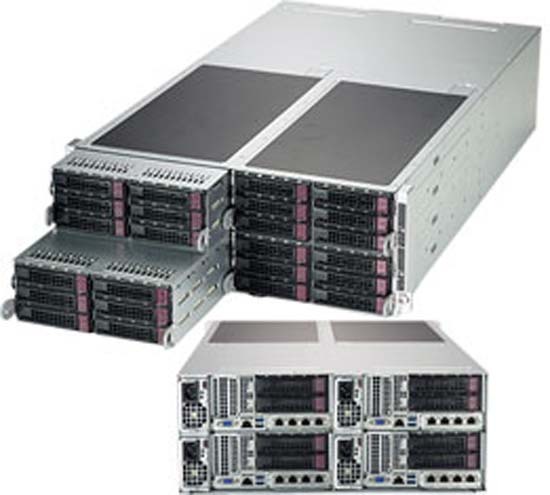 The server contains components specially built to conserve power and require as little as possible to run. 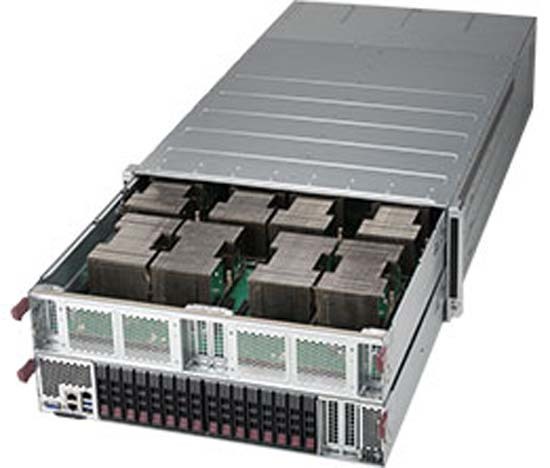 An airflow-optimised architecture helps to get the most out of the components, and the processors are low voltage which adds further to the energy reduction. 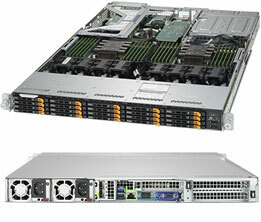 The system will also provide more power for single purpose workloads. 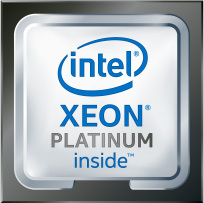 Intel's Xeon Scalable Processor range is a powerful (yet efficient) processor that powers a large variety of the most cutting-edge applications. 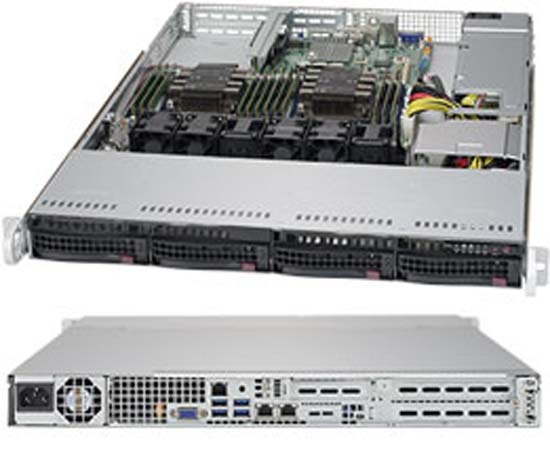 It accelerates graphics, and in general performs at a faster speed in applications than the majority of the other processors available on the market.